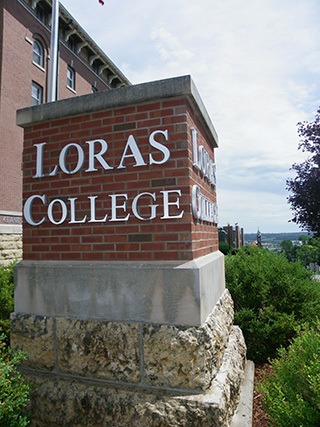 Recurring Gifts: We’ve made it easier for you to support Loras College! A recurring gift is an easy way to show your loyalty to Loras through smaller, regular gifts that automatically withdraw from your credit card or bank account. Recurring gifts allow you to maximize the impact of your giving while avoiding a large, one-time expense. Your gifts to Loras are appreciated and allow students to receive a high quality, Catholic liberal arts education at an affordable price. To setup your recurring gift, please visit www.loras.edu/donate or contact Cayla Schneider, director of annual giving, at 563.588.7328 or cayla.schneider@loras.edu.